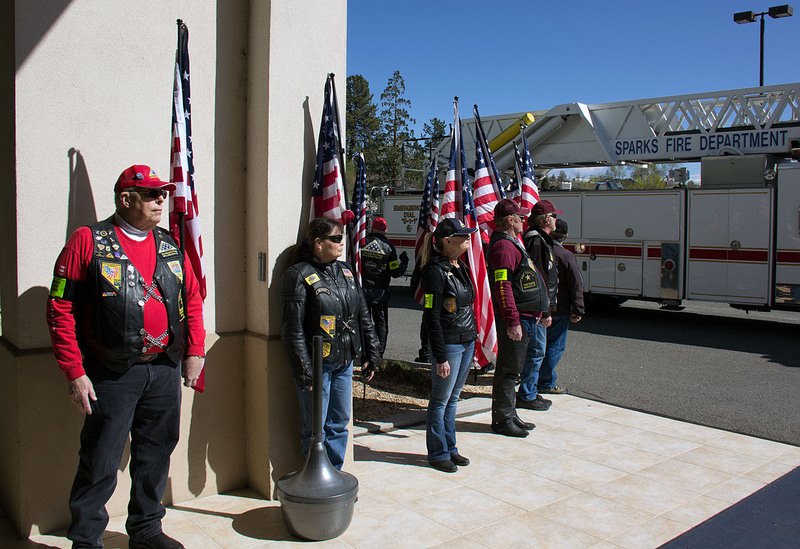 The Family of retired Sparks Fire Chief , WWII Army combat Veteran, William " Bill " Farr had requested our Patriot Guard presence at his Memorial Service. 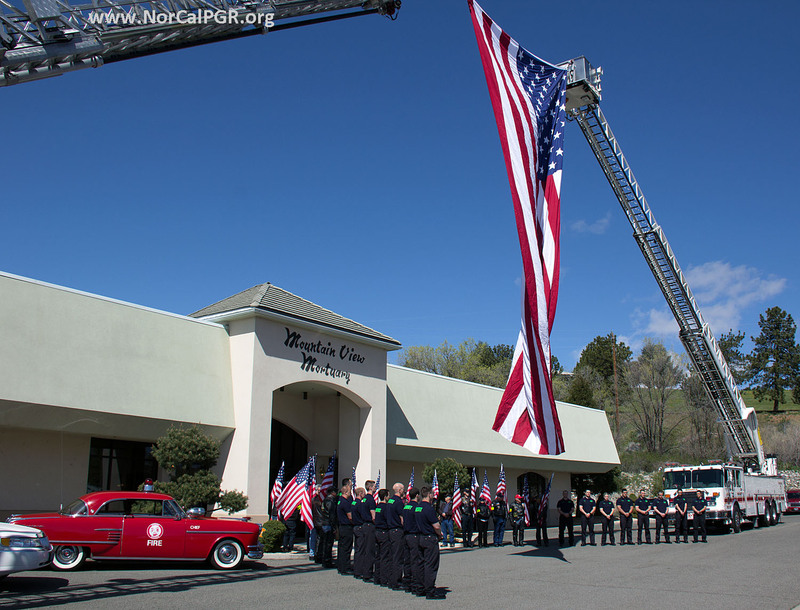 **Today we had a great turn out of 20 of our members attend the memorial for Fire Chief William Farr who gave a life time of service to community and country. 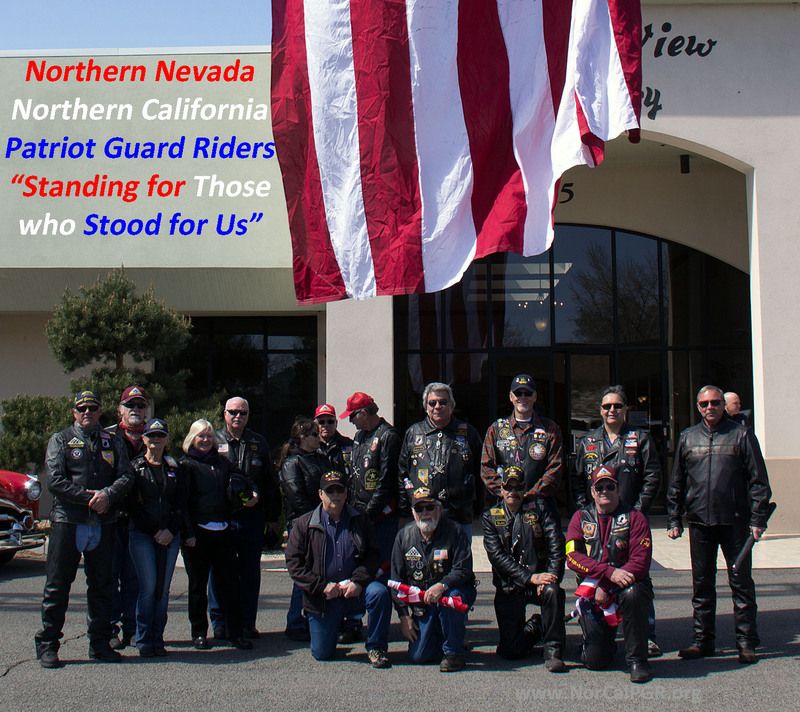 A special thanks to our NorCal PGR brothers, Ride Captain Blake, James, Dan and Garry who brought not a single cookie or any muffins at all.....who joined us today . 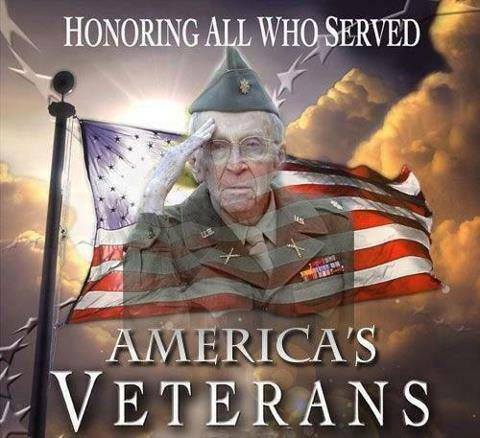 But to all , Thank you, All our Veterans are special, Chief Farr was indeed, Special. 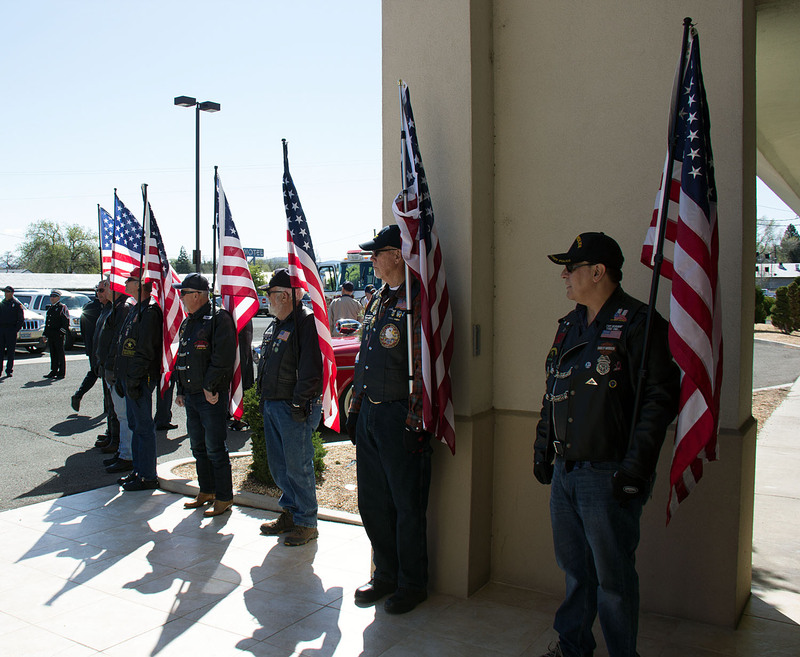 Francis William "Bill" Farr passed away peacefully at the Veteran's Hospital in Reno NV on March 25th 2017. He was 93 years old. Francis William "Bill" Farr was born September 16th 1923 in Salt Lake City, Utah. At the age of six Bill and his parents moved to Ogden, Utah where he lived until 1938. In 1938 Bill family moved to Sparks, NV and made it their home. Bill joined the Army in 1942 at the age of 18 and fought in WWII and was a decorated combat veteran. During the war, he served in the US Army's 28th Infantry Division and saw action in France, Belgium, Luxembourg, and Germany. 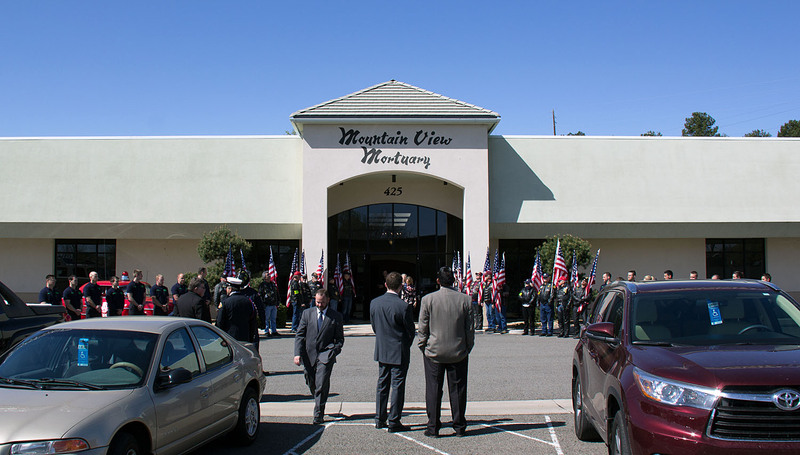 He was awarded the Silver Star and 3 Purple Hearts, among other honors. He returned from the war in 1945 after being wounded. Bill became a Sparks volunteer firefighter in 1946, and went on to a paid position in the latter part of 1947. 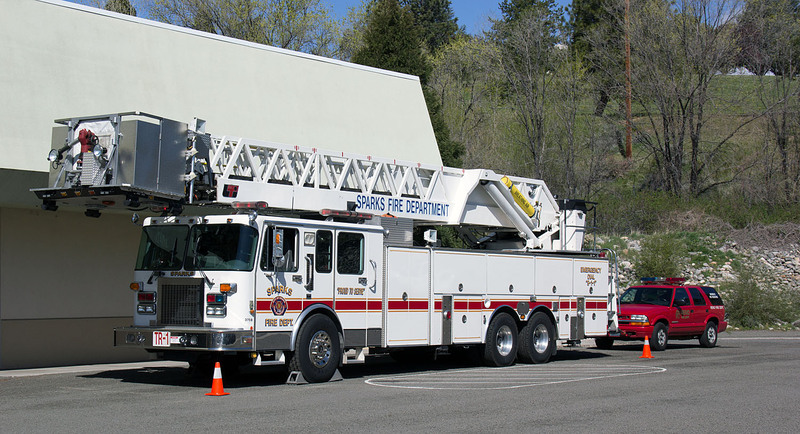 After four years of service and two promotions the Mayor of Sparks appointed Bill to Sparks Fire Chief. He took over as Chief in 1951 and served the Sparks Fire Department as Fire Chief from 1951-1976 the longest running Fire Chief in City of Sparks history. 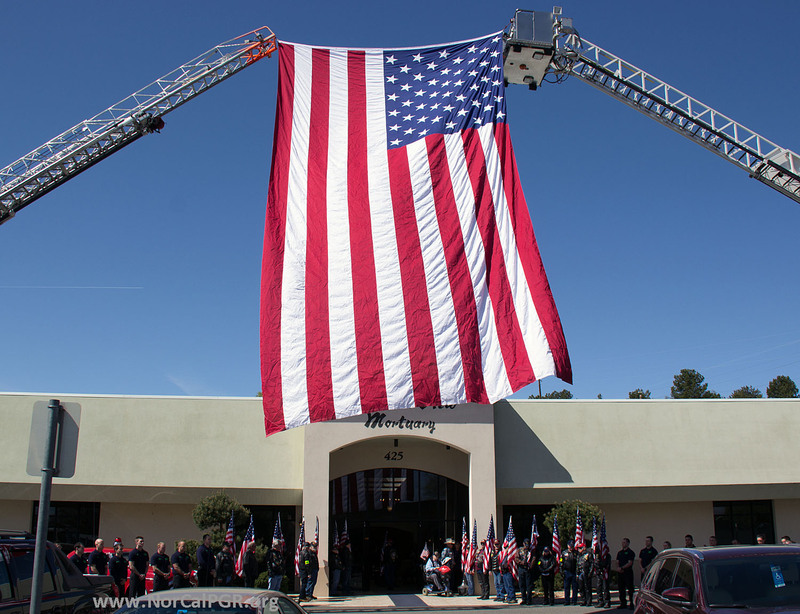 He was also a member of the Nevada State Fireman's Association and the Nevada State Fire Chiefs Association. Bill was also a 32nd Degree Mason and many other local organizations. Bill developed an interest in politics and ran for state senate and was elected as the first Republican State Senator from Sparks where he served from 1966-1970. During his time as a state senator he was proud to be able to pass 35 pieces of fire related legislation. 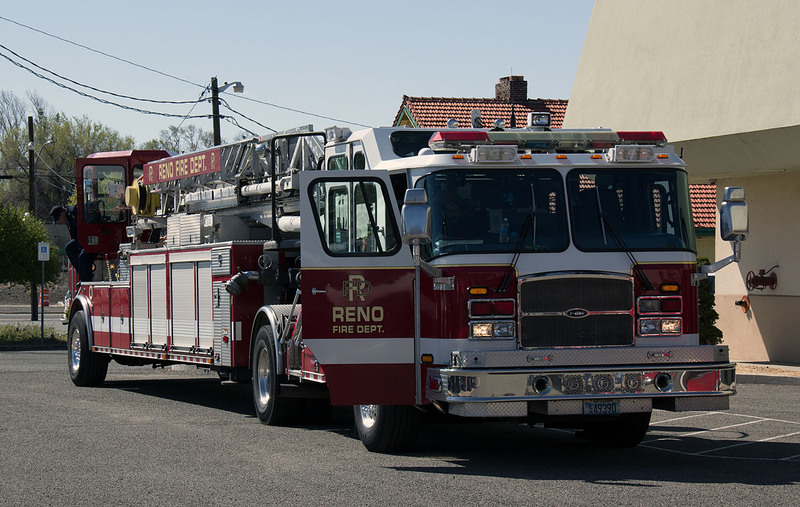 After retirement from the Fire Department Bill was elected to the Washoe County Commission and served from 1976-1983. When Bill wasn't working he enjoyed time with his family. 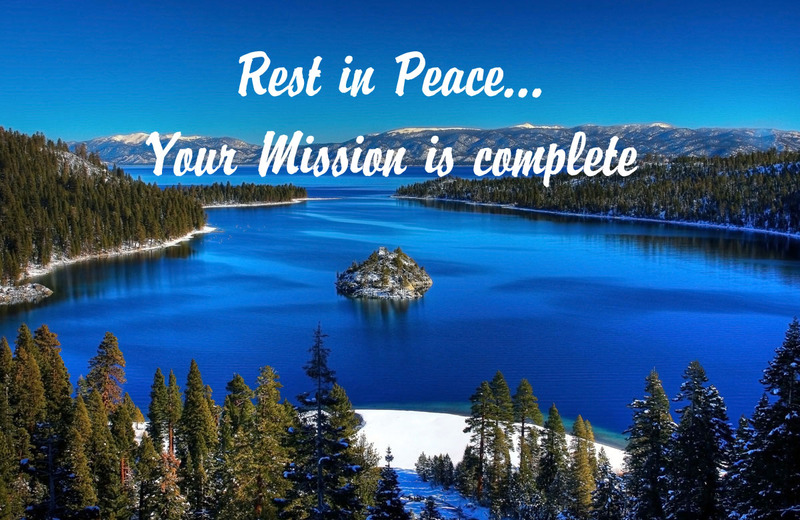 He spent many summers with his wife, children and grandchildren at his trailer in Graeagle CA. Graeagle became their summer home. After his wife Grace passed away in 2002 Bill enjoyed a full life with friends and family. 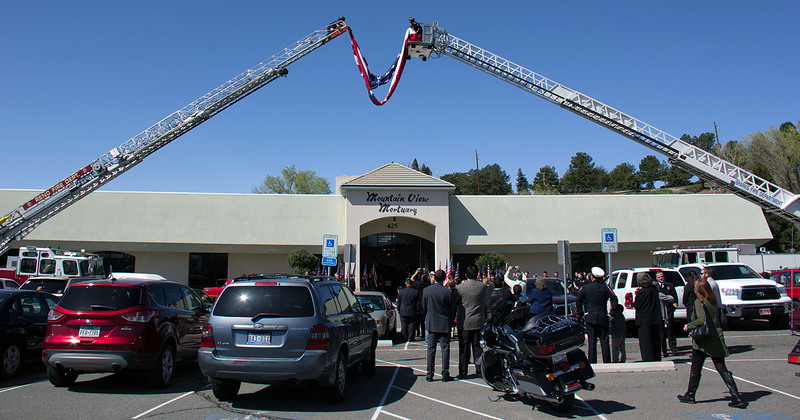 He continued to attend many Sparks Fire Department events as well as City, County and State functions. He was often asked to speak at these events which he loved. Bill went to war before graduating high school but was proud to earn his honorary high school diploma from Sparks High School in 2004. Bill was preceded in death by his parents, Clyde and Anna Farr; brothers Larry and Deray, sister Nadine and wife Grace Farr. He is survived by his three children, sons Ken and Larry Farr and daughter Frances Wedmore as well as seven grandchildren and many great and great-great grandchildren. 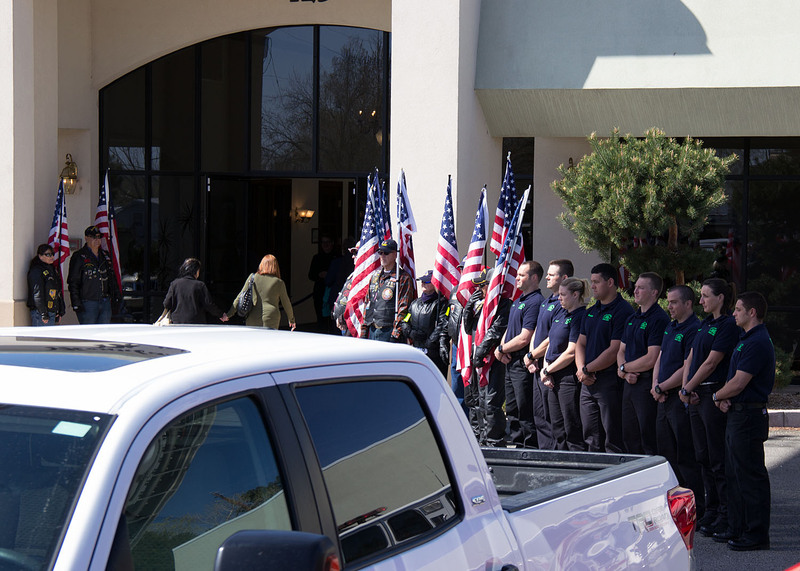 In lieu of flowers please make donations to Sparks Firefighter Association funds will be allocated to the Benevolent/Bereavement Fund. 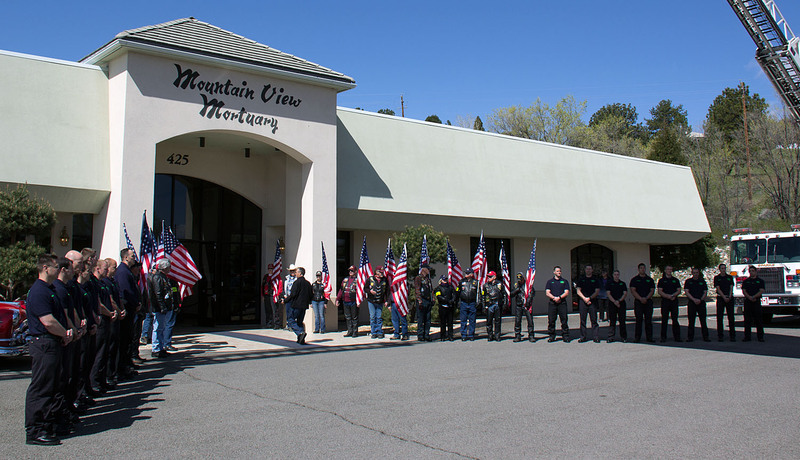 Donations can be sent to Sparks Fire Department Station One, 1605 Victorian Ave. Sparks NV 89431. 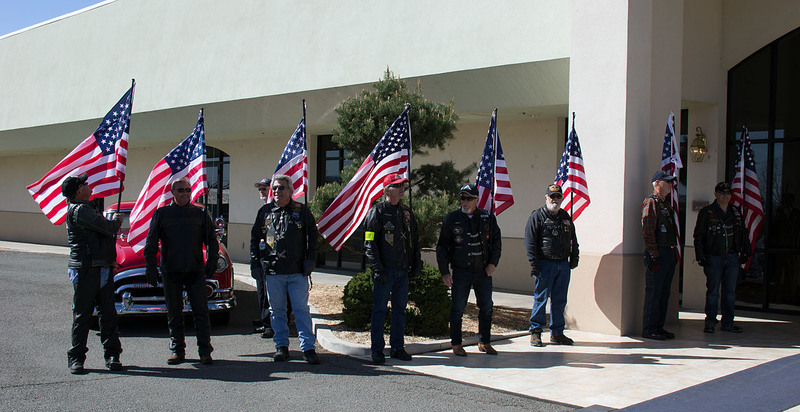 Donations can also be made to the Veteran's Guest House in Reno NV. 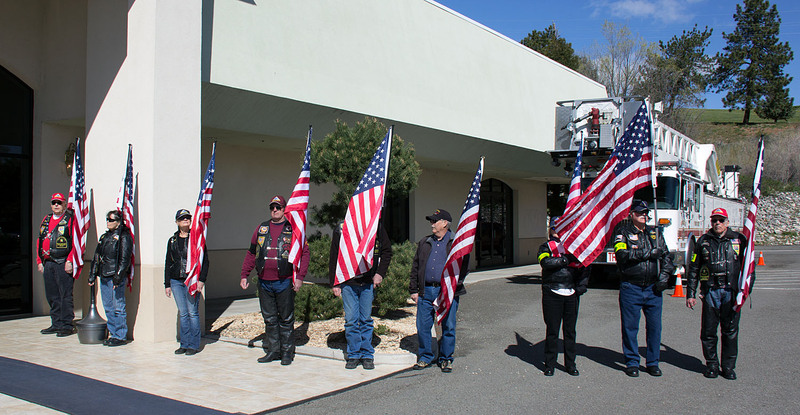 Donations can be sent to 880 Locust Street, Reno NV 89502. 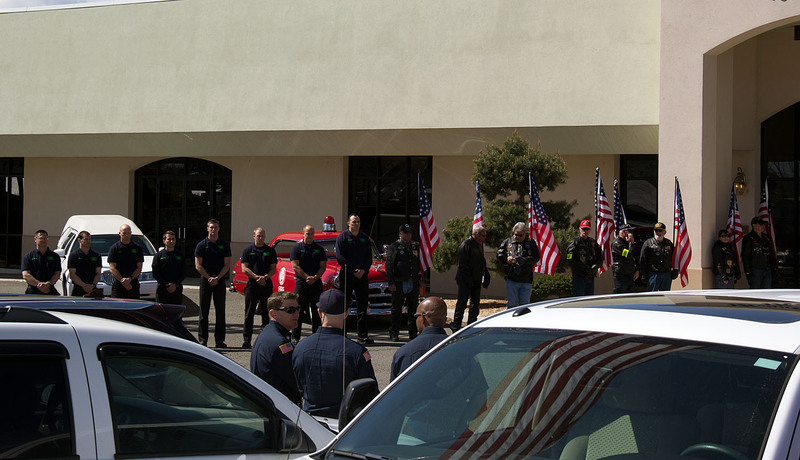 Rest in peace Chief Farr, We are truly greatfull for your service.